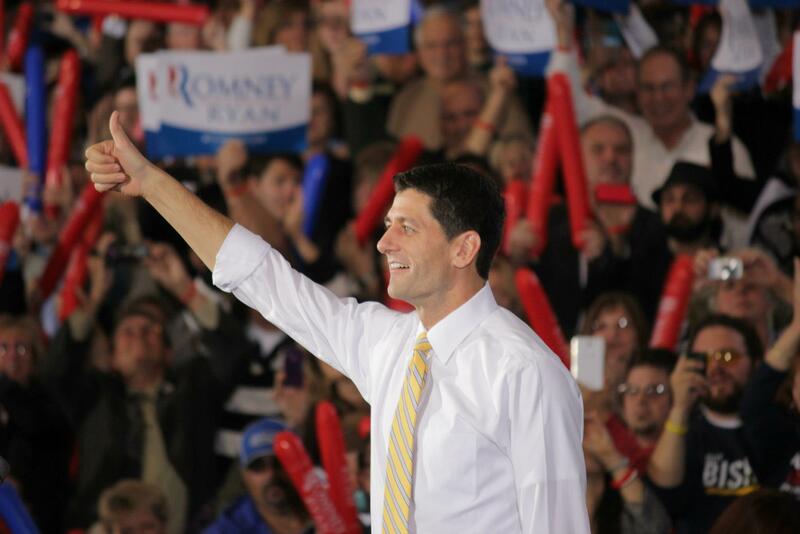 Republican vice presidential candidate Paul Ryan stopped at Oakland University this week, in conjunction with a campaign rally. 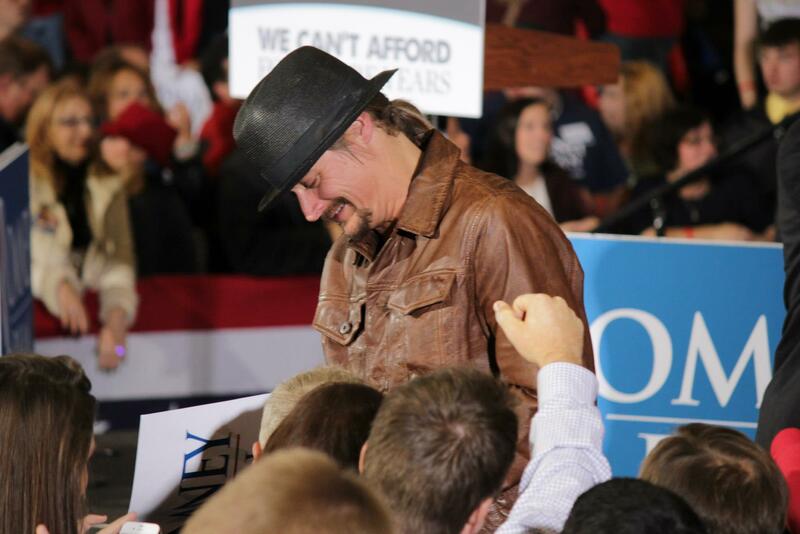 Rocker and Michigan native Kid Rock attended the event and introduced Ryan to the crowd. 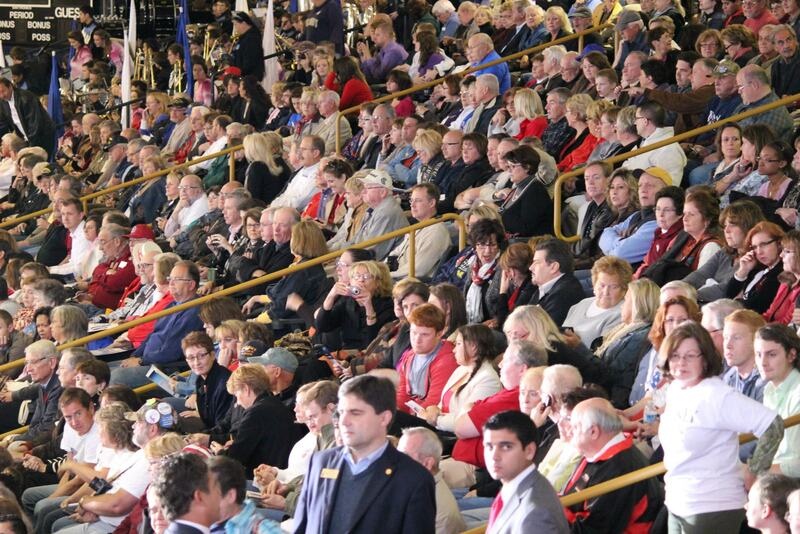 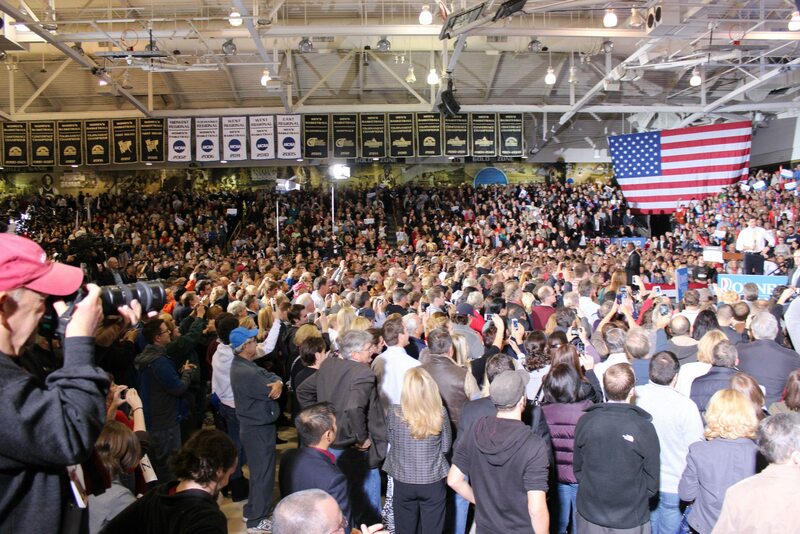 The event brought roughly 4,000 people to campus. 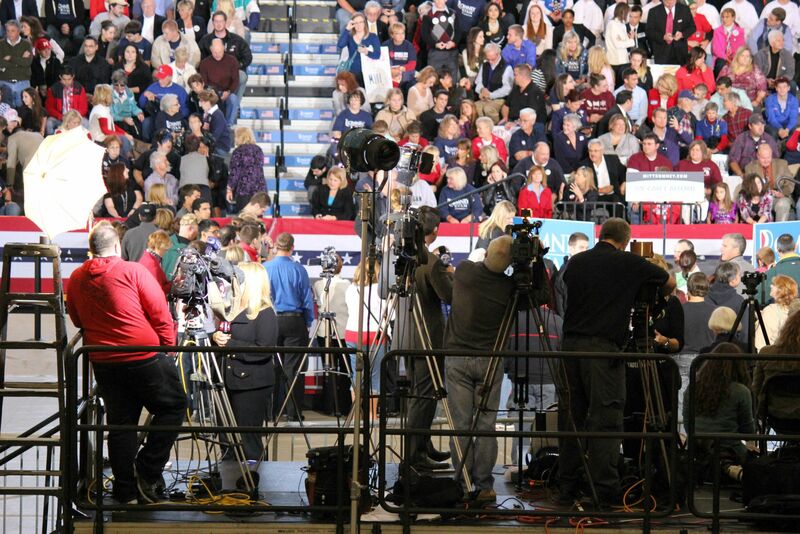 OU student Nick McCormick his camera had an all-access media pass and took the following photos. 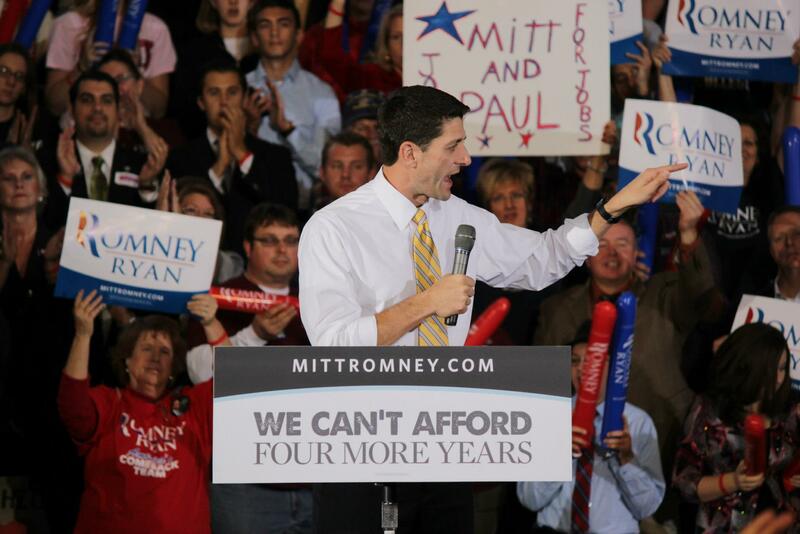 Summary Republican vice presidential candidate Paul Ryan stopped at Oakland University this week, in conjunction with a campaign rally.